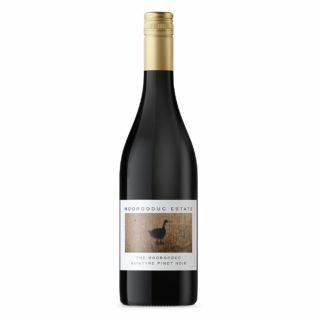 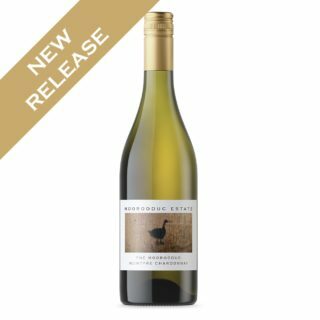 The fruit for this wine comes from two Moorooduc vineyards on the Mornington Peninsula – the Garden Vineyard and Osborn Vineyard. Palest gold in colour, with aromas of fresh green pears, ripe quince, and top notes of freshly grated ginger and lemongrass. Dry on the palate with satisfying mid palate weight and texture, and long citrus and green pear fruit on the finish. 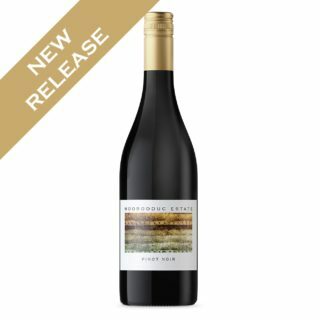 This wine will develop more richness and complexity with time, but now it would be a terrific match to grilled crustaceans, or a classic spaghetti carbonara.